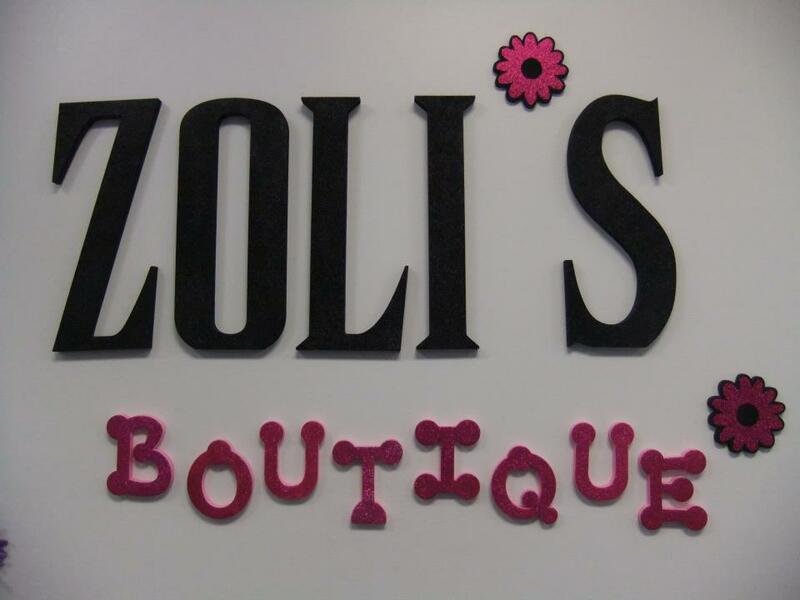 I'm excited for you guys to meet Zoli's Boutique! 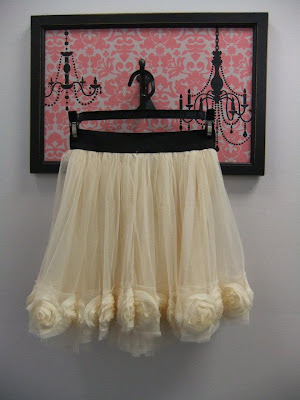 Such fun things! 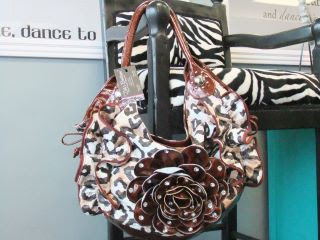 And they get new inventory all the time so be sure to follow along and keep up with the latest trendy treasures. 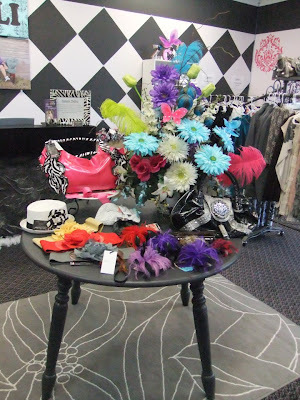 And if any of you ever find yourself in Shelley Idaho, be sure to look them up! 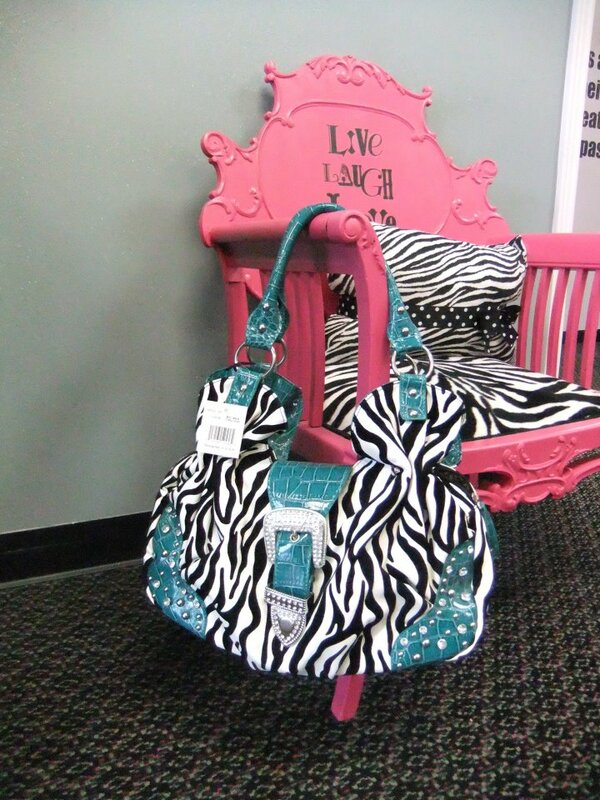 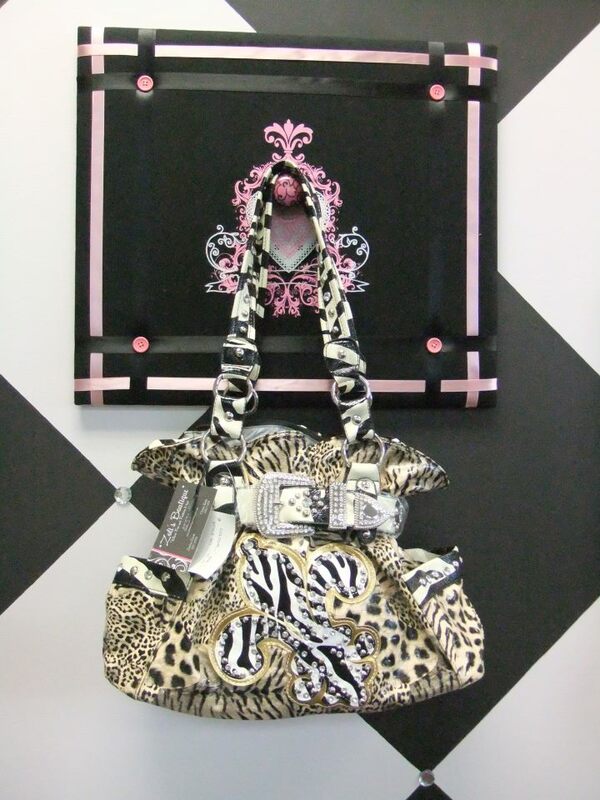 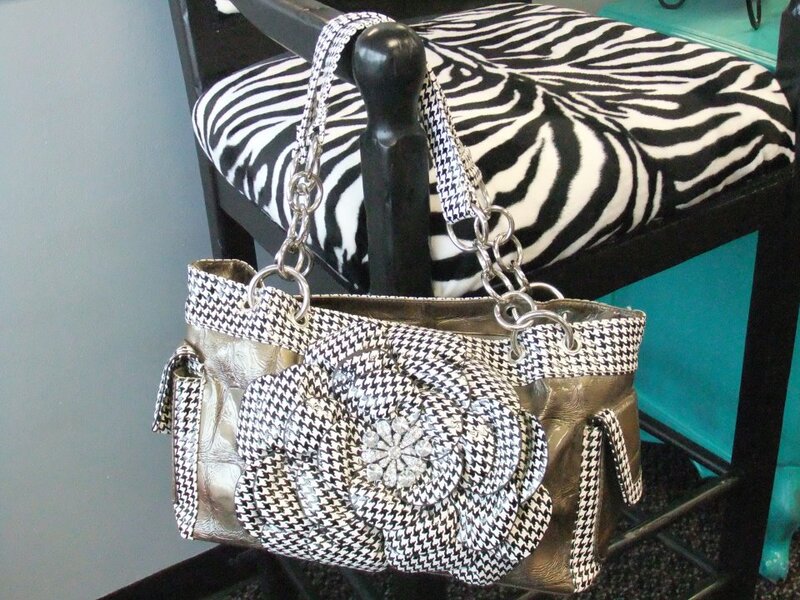 Now get ready to get excited because Zoli's Boutique is going to give one of you this purse. 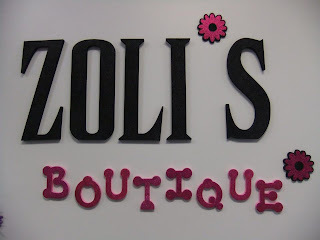 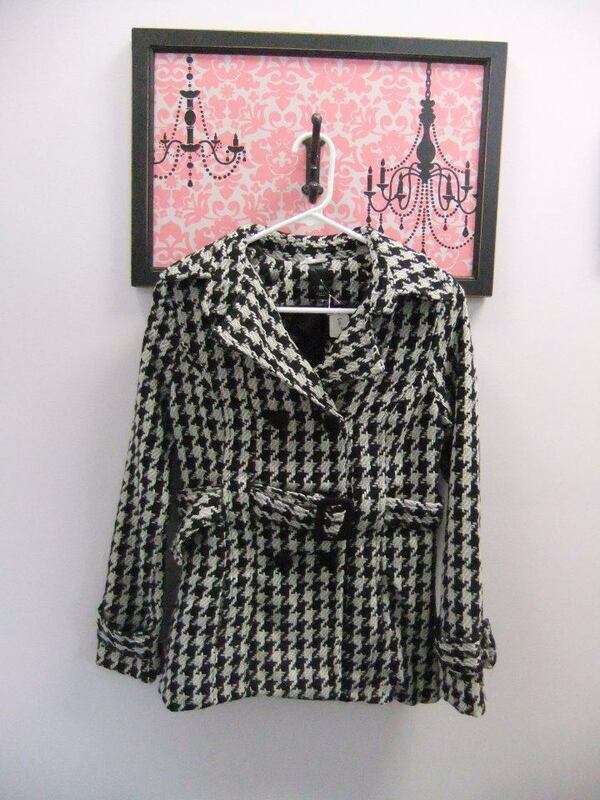 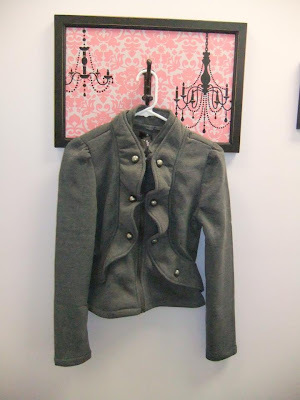 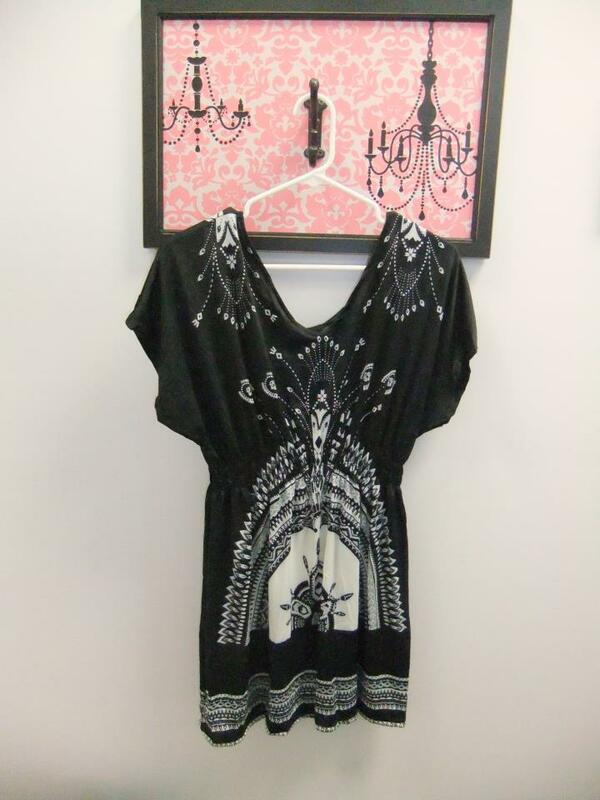 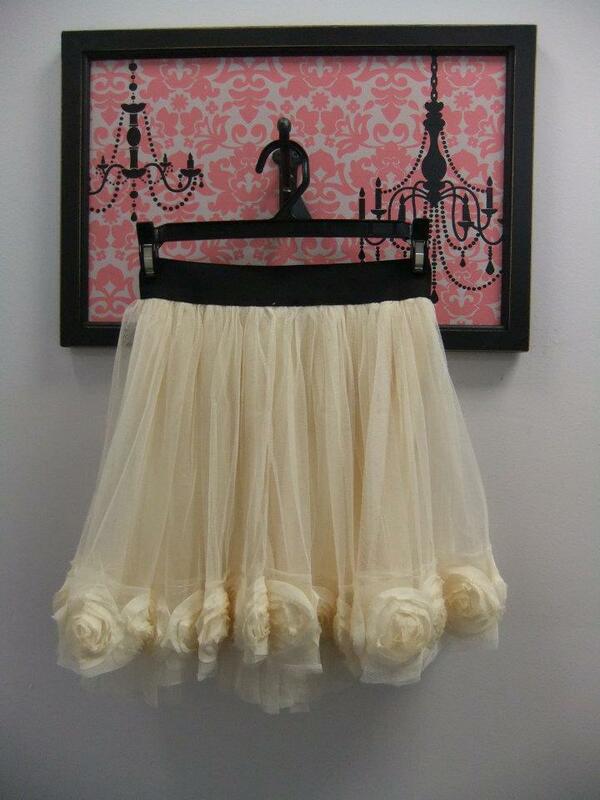 "Like" Zoli's Boutique on Facebook and let them know that Sassy Sanctuary sent you. 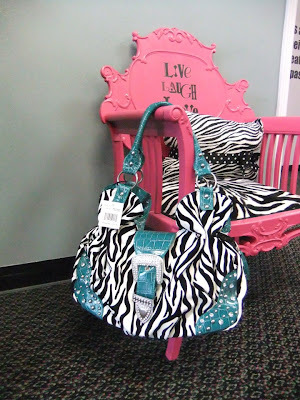 Then leave a comment on this post telling me you did so.